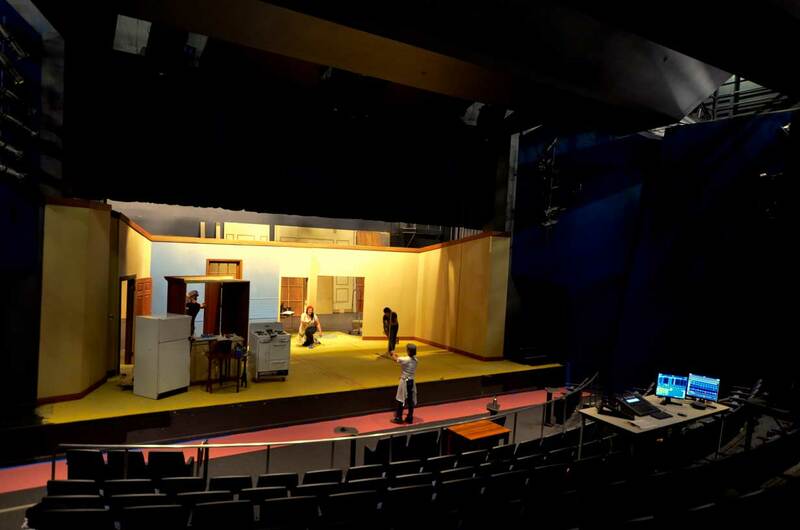 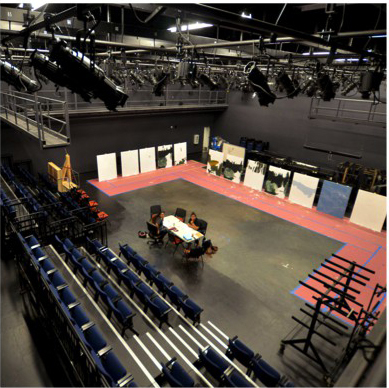 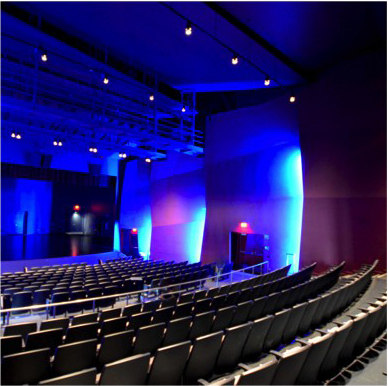 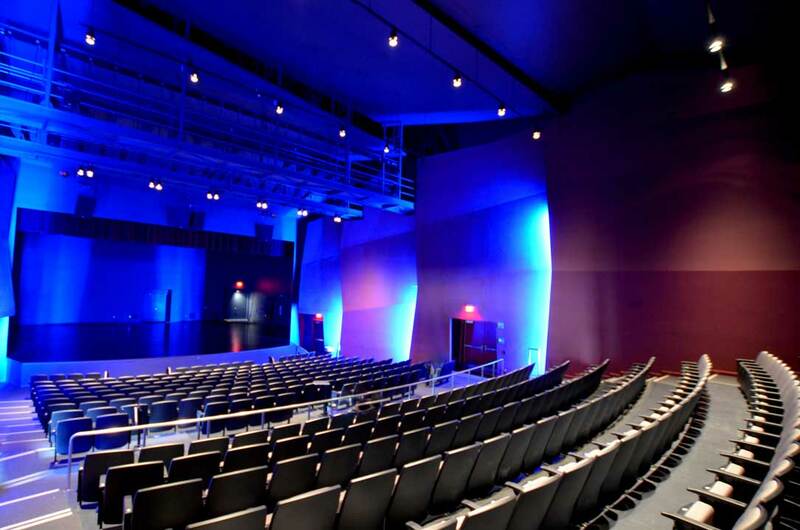 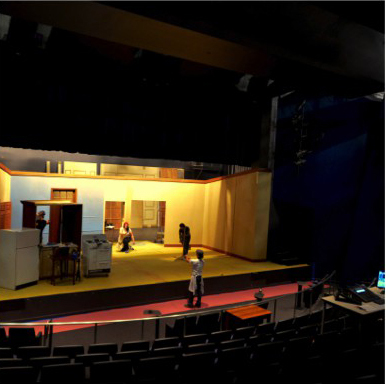 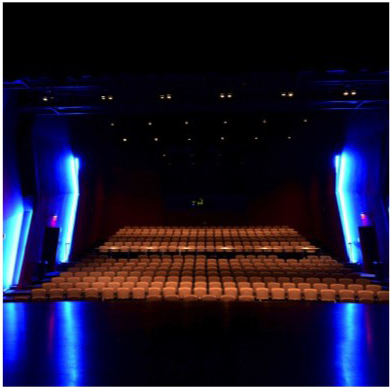 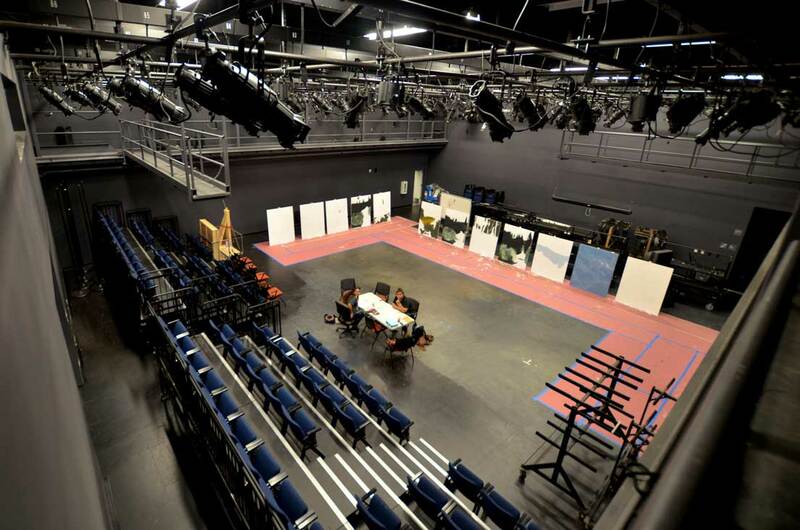 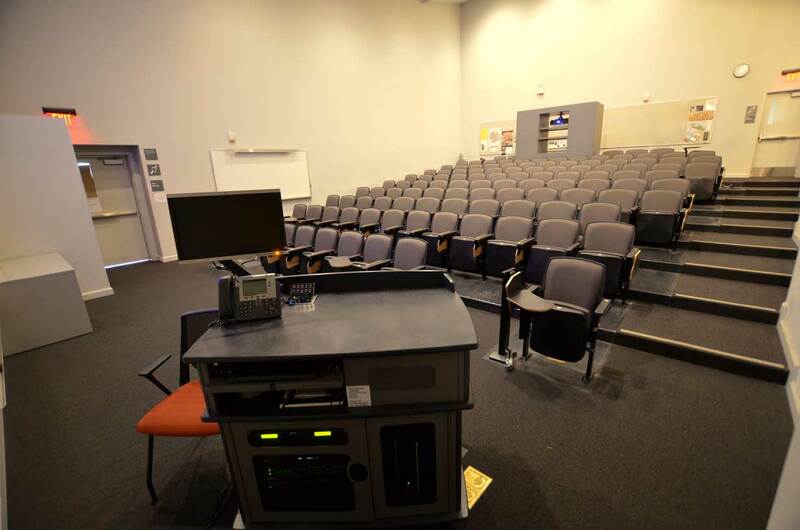 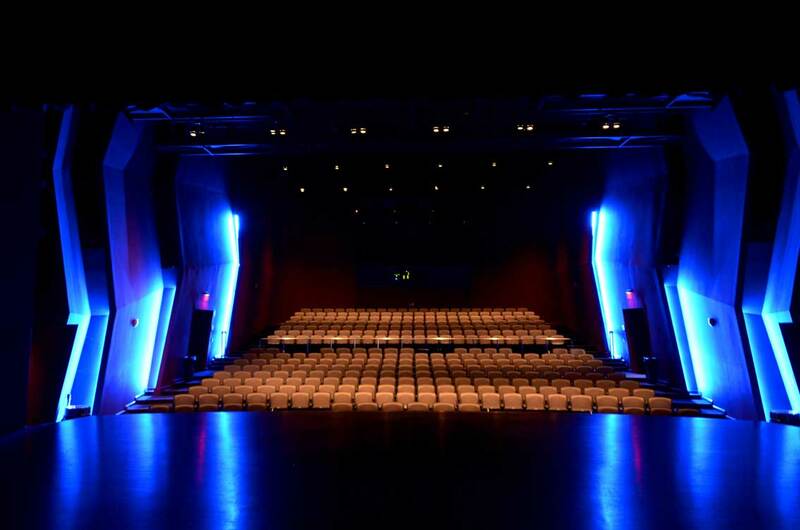 Proscenium Theater, Black Box Theater, Recording Studio, Classrooms, Museum and Concert Hall. 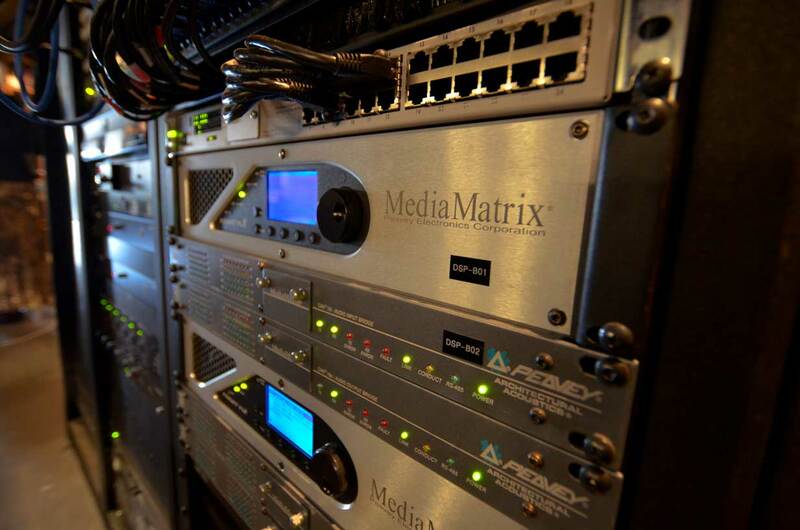 Audio, Video and Communications systems integration, installation, commissioning, tuning and documentation. 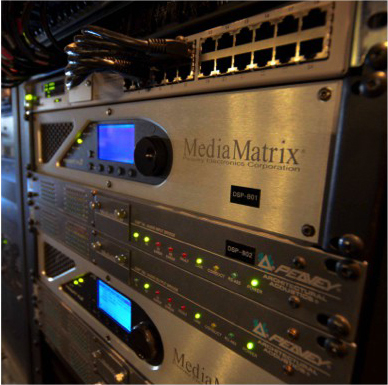 DSP and Control and GUI Programming. 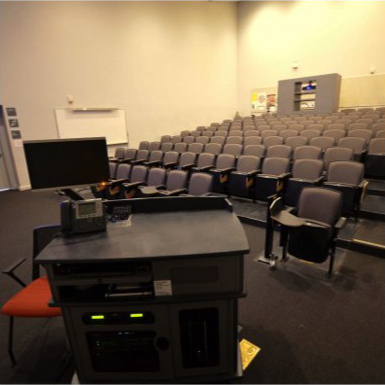 On-Site staff and user training curriculum develop to meet management requirements.